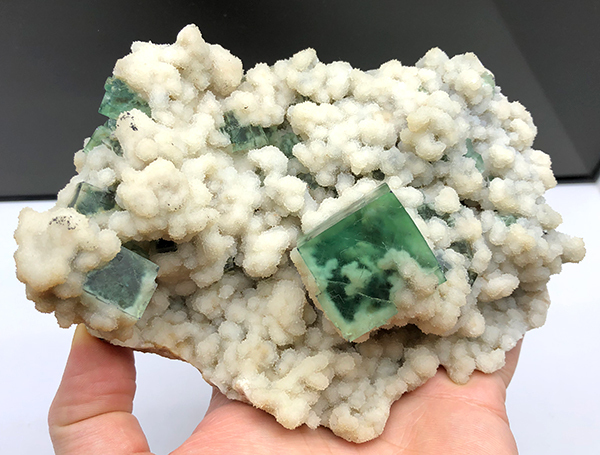 You are here: Main page » Mineral Travels » Tucson 2019 - visit us! 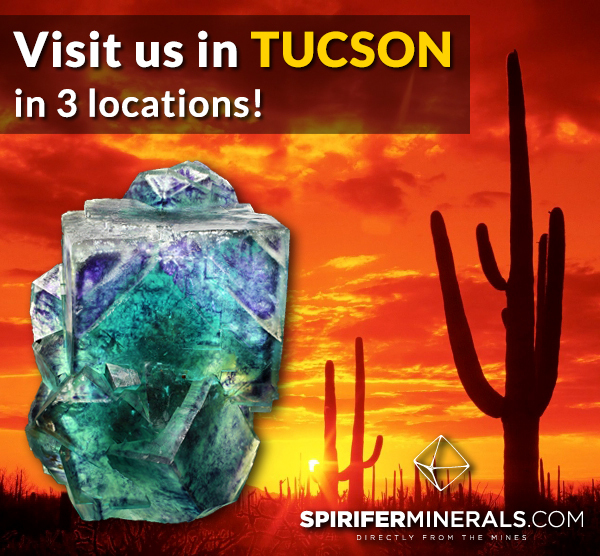 Tucson 2019 - visit us! 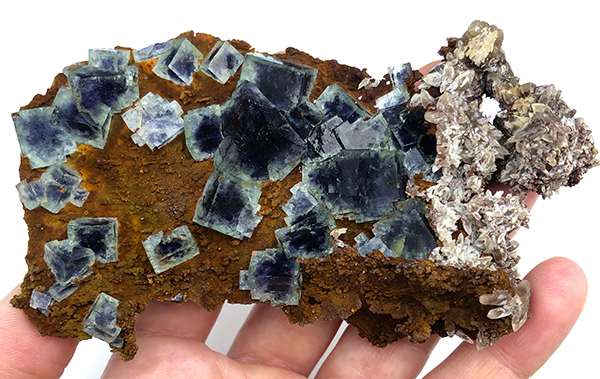 This year our main location will be a brand new show, in a newly built venue constructed especially for this purpose – The Minerals City Show. 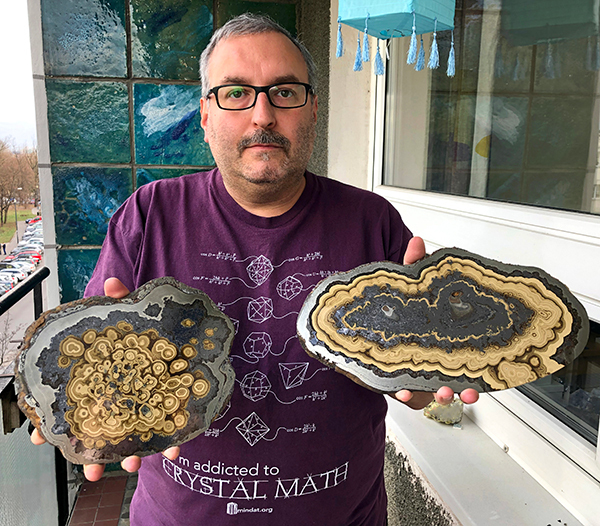 This event is dedicated strictly to the collectors, and only minerals specimens will be sold there. 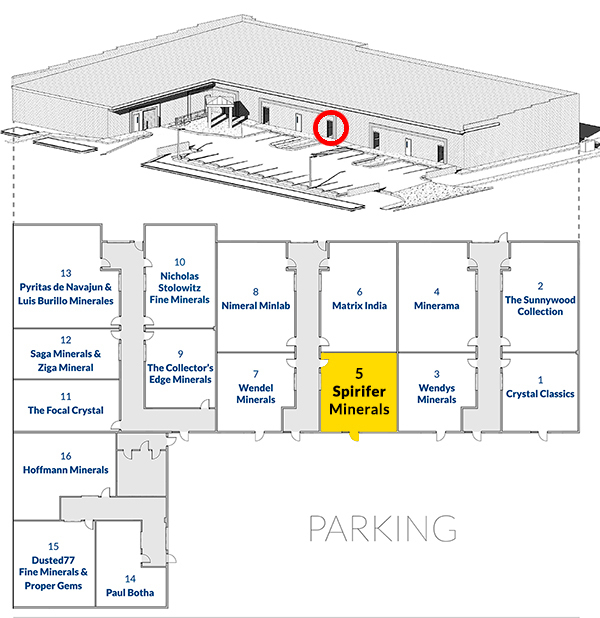 We will be there in room #5, surrounded by fine dealers from all around the world! 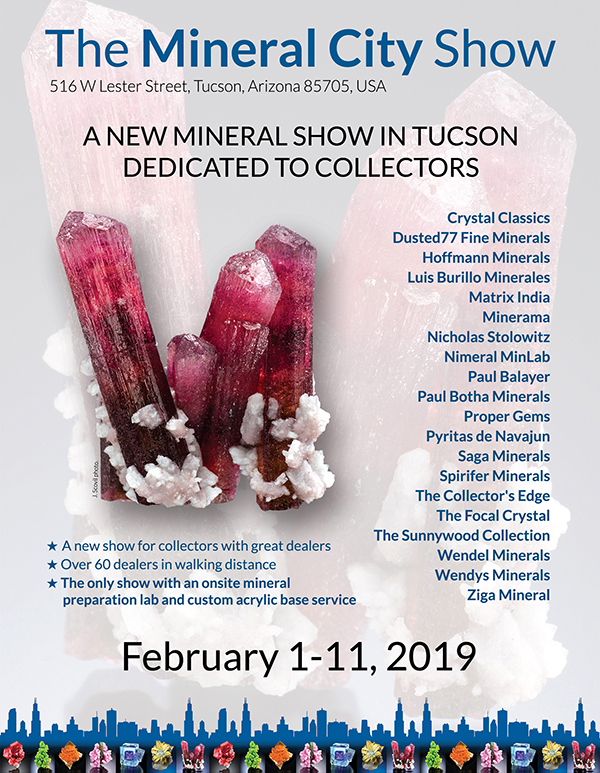 We will be open there 1-11 Feb.
Our second location will be our "old" room #165 in Tucson City Center Hotel (former Inn Suites), we will be open 2-16 Feb.
Third location will be the booth #426-529 at the Main Show (TGMS), which we will share with our friends from KARP company from Czech Republic. 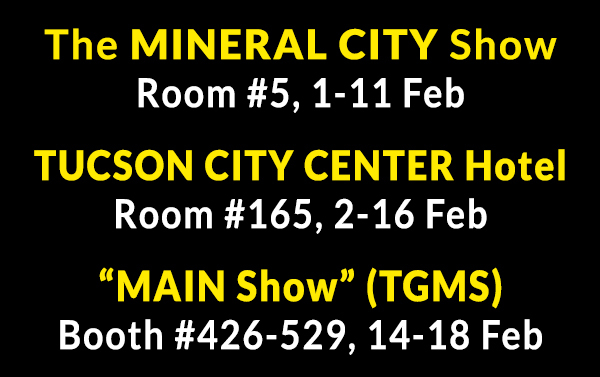 Our main location will be the new show The Mineral City, where we have a big room (#5) specially adapted for our booth. 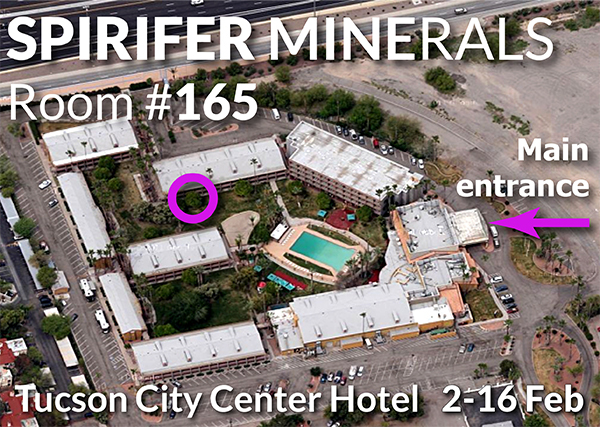 We keep our "old" location in Tucson City Center Hotel (former Inn Suites), room #165. 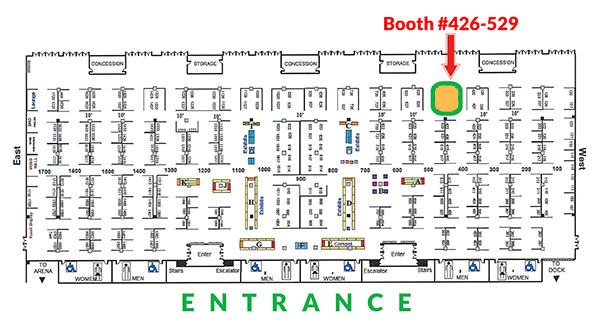 At Tucson Gem and Mineral Show (Main Show) we will share the booth #426-529 with KARP company. 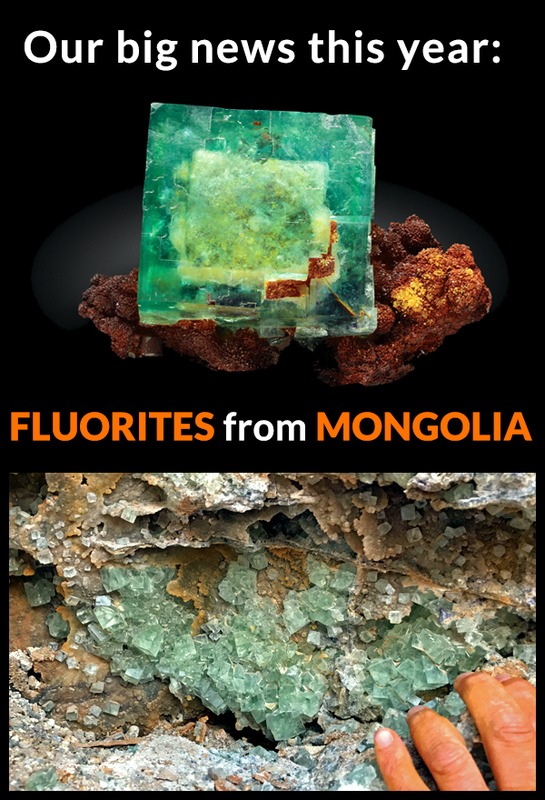 For 2 years we`ve been working in Mongolia collecting mostly fluorites. 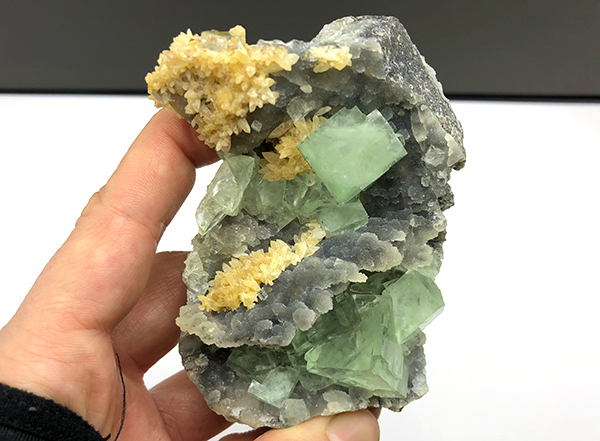 Finally we received our container and we will have the first small lot of specimens ready for Tucson 2019. 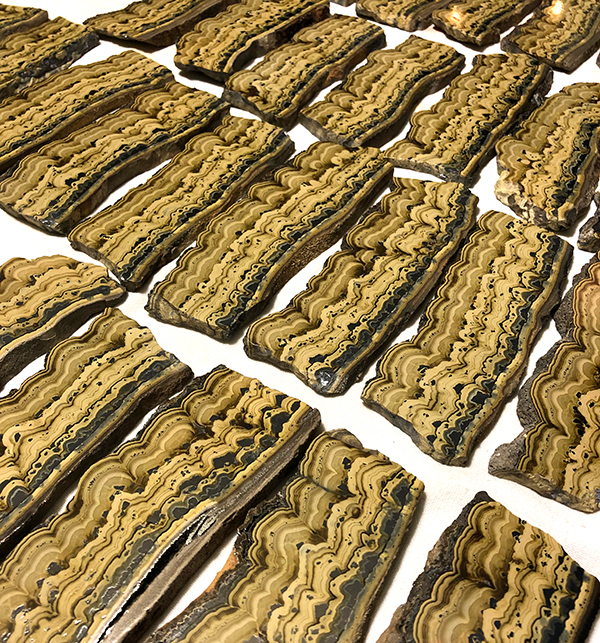 We will offer both - retail and wholesale specimens, in all price ranges, in our room at the Mineral City Show. 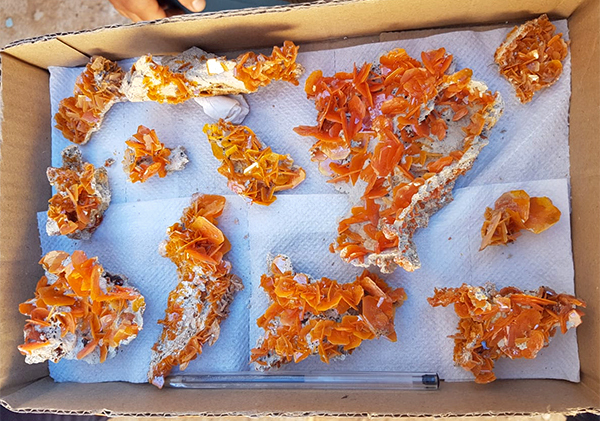 Among numerous retail specimens we will have wulfenites from a small new find in Morocco, in quality not seen there for decades! 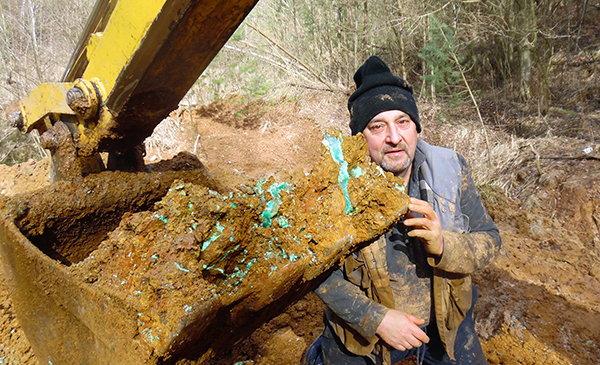 We always try to bring some minerals from our homeland (not an easy task!). 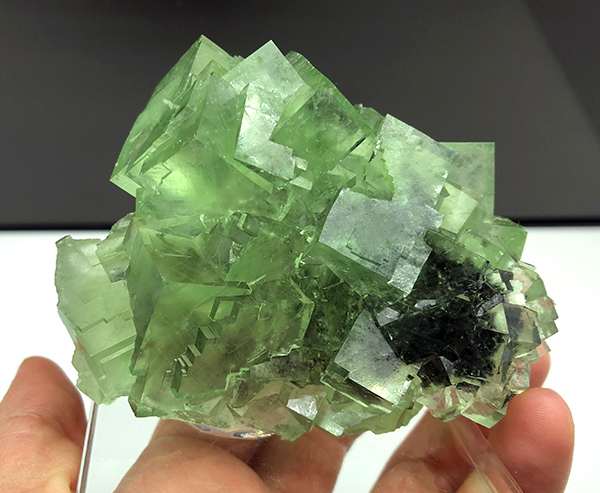 Among other things we will bring exeptional lot of schalenblendes (banded sphalerite with wurtzite and galena) including museum size and quality concentric specimens, as well as smaller pieces. 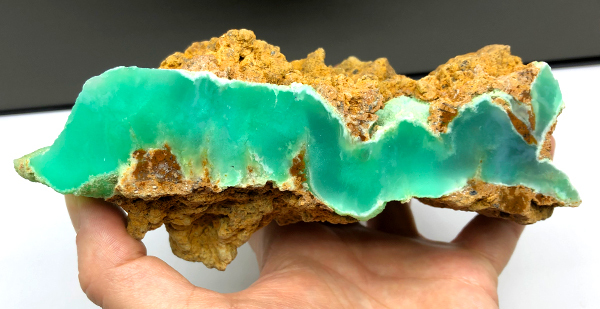 Chrysoprase is a very valuable and sought by collectors variety of chalcedony. 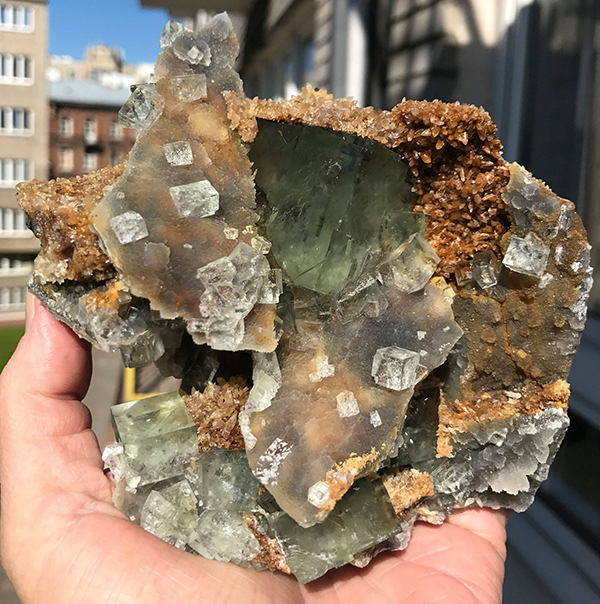 It was described for the first time from Poland where it has been mined from the Middle Ages. Szklary nickeline mine has been abandoned for decades, but last year our friends got lucky and found the specimens of quality not seen on the market for a long, long time. 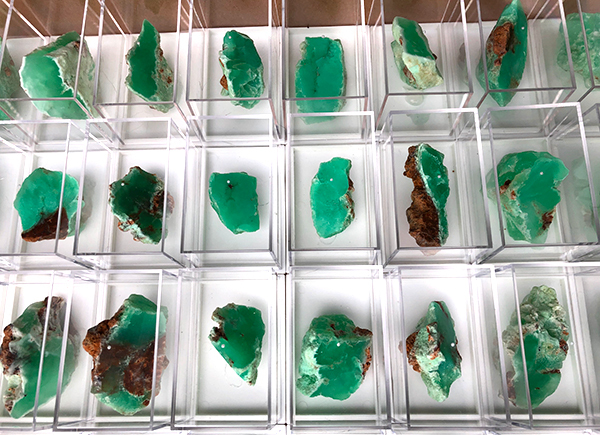 We will have a choice of chrysoprase from inexpensive to fine retail specimens. In all of our 3 locations we will have available great water guns for 69$. 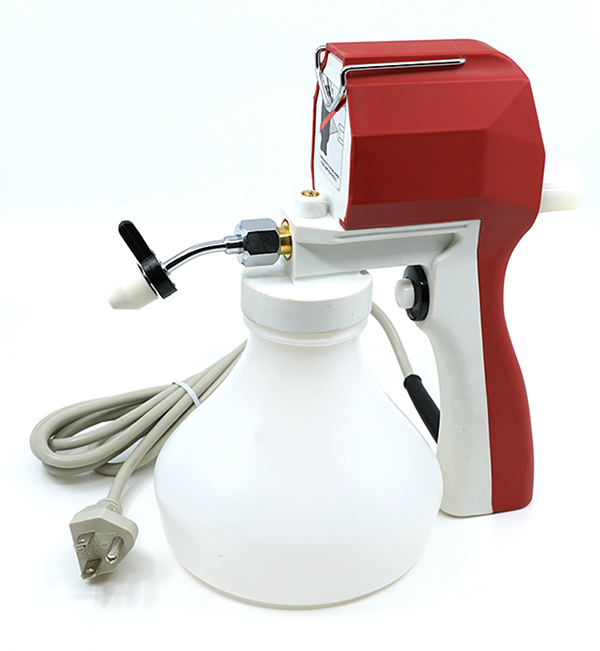 High power water cleaning gun 110V is an essential tool for mineral collectors for the quick cleaning of specimens. Adjustable pressure and spray patterns. Light weight makes it perfect for the professional extensive usage. You can also buy it in our store HERE.